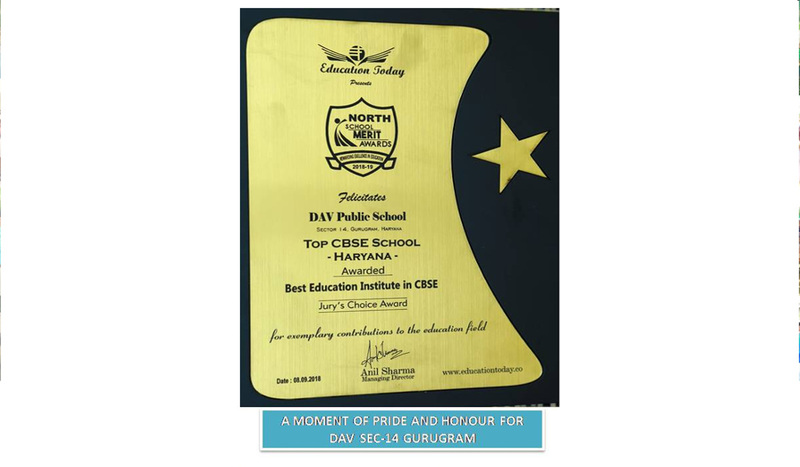 Online Payment DAV Public School,Sector-14,Gurgaon -Among the top schools in Gurgaon. Congratulations to Parents,Faculty and Students. 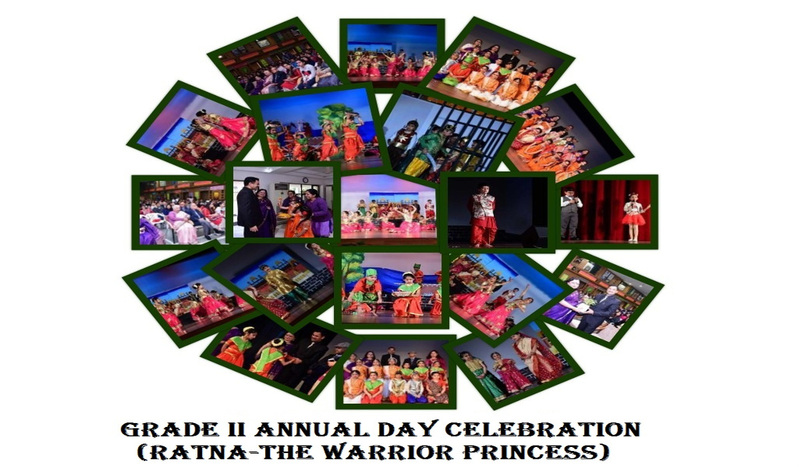 > The School will remain closed on Wednesday,17 April 2019 on account of 'Mahavir Jayanti'. > The School will remain closed on Friday,19 April 2019 on account of 'Good Friday'. >Parents Teacher Meeting will be held on 13 april 2019 between 8.30 am to 11 am. > click here for Result of Admission Test for Class XI External Candidates (held on 01.04.2019). 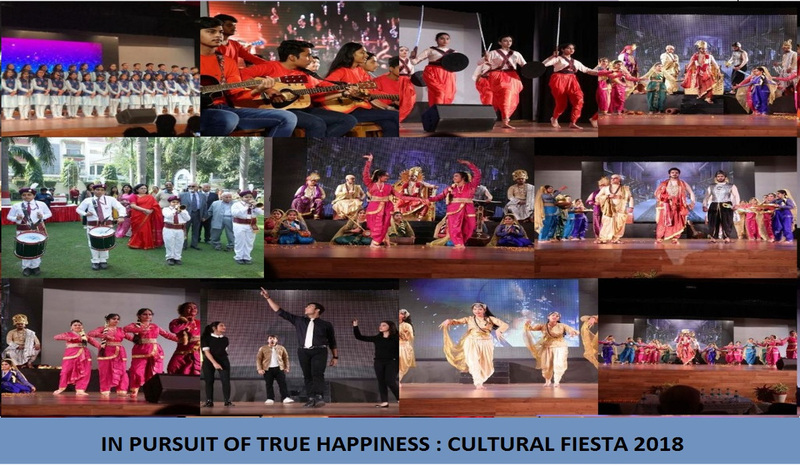 > The School will remain closed on Thursday,21 March 2019 on account of 'Holi'. 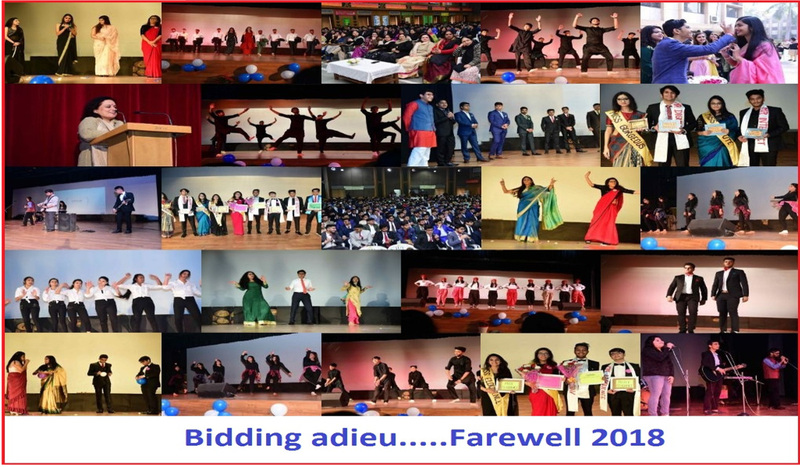 > Present class XI will have holidyays from 21 March 2019 to 24 March 2019. >The School Office will remain closed on saturday,9 March 2019. 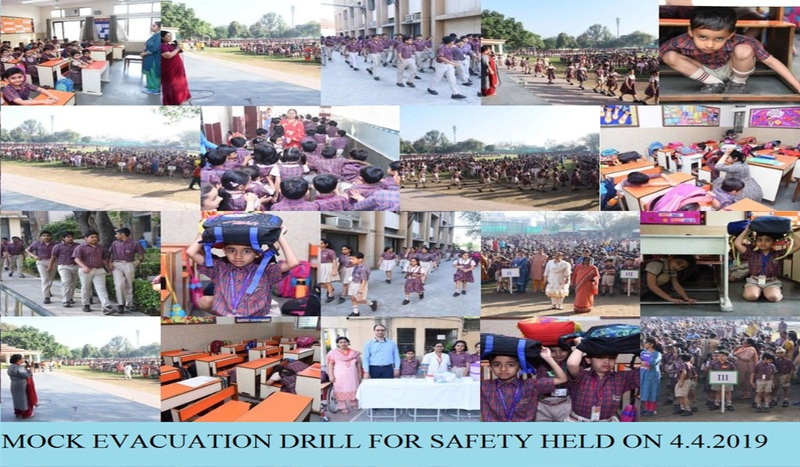 > The School will remain closed on Monday,4 March 2019 on account of 'Maha Shivratri'. > click here for Result of admission test of class XI held on 16.02.2019. > health and wellness newsletter-FEBRUARY 2019. > The School will remain closed on Saturday,26 January 2019 on account of 'Republic Day'. > health and wellness newsletter-JANUARY 2019. > The School will remain closed on Monday,14 January 2019 on account of 'Makar sakranti'. > The Pre board II exams of Mathematics, Legal Studies and Home Science will be held on Tuesday, 15 January 2019. > The school will be closed for winter break from 31 December 2018 to 15 January 2019. The school will reopen for students on Wednesday, 16 January 2019. > Preboard II examination for class XII will be held as scheduled. > Parents Teacher Meeting will be held on 12 January 2019 between 8.30 am to 11 am. > Office will remain closed on 1 January 2019 and 5 January 2019. > The School will remain closed on 25 December 2018 on account of 'Christmas'. 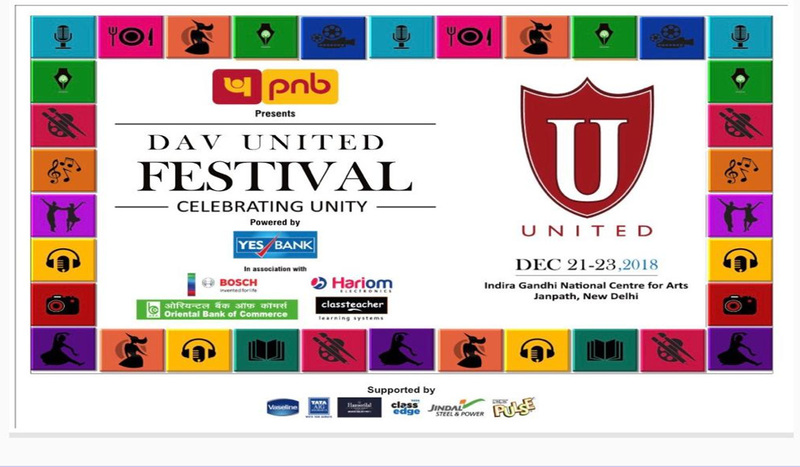 >classes will not be held for all grades on Saturday 22 December 2018, on account of DAV United utsav. > Preboard exam of class xii will be held as per the schedule. Buses will ply in the morning and for dispersal of students at 11.30 am. > Parents Teacher Meet on Saturday 22 December 2018 for classes LKG to II will be held from 8 am to 10.30 am . > Blazers will be compulsory with effect from 17 december 2018. > PARENTS TEACHER MEETING FOR CLASSES I TO XII AT SEC-14 CAMPUS & ALL CLASSES AT SECTOR 10A CAMPUS WILL BE HELD ON SECOND SATURDAY (8 DECEMBER 2018). > The School will remain closed on 21 November 2018 on account of 'Milad-Un-Nabi' and on 23 November 2018 on account of 'Guru Nanak's Birthday'. > fourth saturday i.e. 24 November 2018 will be a working day for classes I to XII (all Streams). > classes will not be held in sec-14 campus on 17 November 2018,Saturday on account of HSSC examination center in the school. > Classes VI & VIII will be going to surajgarh on 17 November 2018. Instructions will be issued separately. > Classes will be held at sec-10A campus on 17 November 2018 as per schedule . > The School will remain closed from 6 November 2018 to 11 November 2018 on account of 'Diwali & Bhai Dooj'. > PtM will not be held on 10 November 2018. > The School will switch over to winter timings w.e.f 12 November 2018 i.e. the school will start at 7.55 am and would get over at 12.55 pm for classes LKG to III and at 2.15 pm for classes IV to XII. Accordingly buses would run half an hour later than the summer timings. > winter uniform will be compulsory w.e.f 12 November 2018. 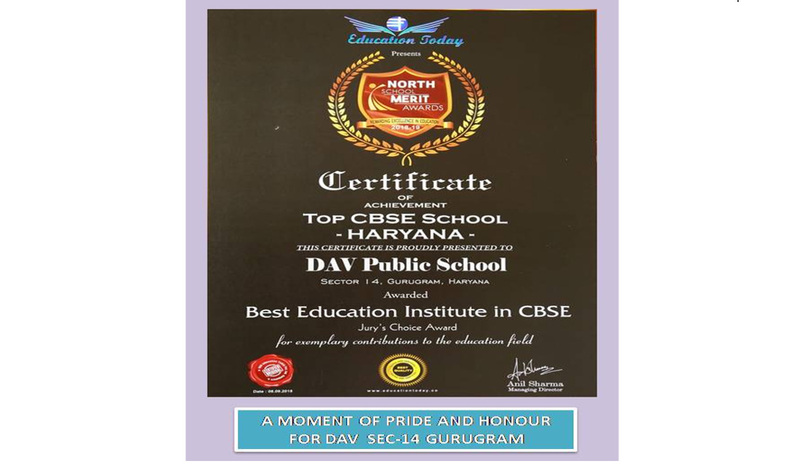 > The School will remain closed on 1 November 2018 on account of 'Haryana Day'. > The School will remain closed from 17 October 2018 to 21 October 2018 on account of DUSSEHRA BREAK. > The School OFFICE will remain closed on 18 October 2018 on account of Mahanavmi & 19 October 2018 on account of DUSSEHRA. > Saturday, 13 October 2018 will be a working day for classes I to XII (all Streams), Saturday timings will be followed. > Result of Term I (September) Examinations will be distributed to the parents on 16 October 2018. > PTM for kindergarten will also be held on 16 October 2018 instead of 13 Octber 2018. > The School will remain closed on 02 October 2018 on account of Gandhi Jayanti. > LIST OF SELECTED CANDIDATES FOR Pre-Nursery ADMISSION (SESSION 2019-2020). > It is for the information of all students, parents & staff members that the Swimming Pool will be closed w.e.f. 01 October 2018 for the current academic session 2018-19. > LIST OF SELECTED CANDIDATES FOR L.K.G ADMISSION (SESSION 2019-2020) FOR SECTOR -10A. > LIST OF SELECTED CANDIDATES FOR L.K.G ADMISSION (SESSION 2019-2020) FOR SECTOR -14. > The School will remain closed on 03 September 2018 on account of Janamashtmi. > classes will not be held for Special wing, prenursery, LKG to grade vi on 05 September 2018 due to teachers day celebrations at school. > health and wellness newsletter-aug 2018. >The school will remain closed on 17 August 2018 as a mark of reverence to the late former Prime Minister Sh. Atal Bihari Vajpayee. > Registration for L.K.G. and Pre-Nursery for the Session 2019-20 will begin from 20th August 2018. Registration forms will be available at the school reception and can also be downloaded from the website with effect from 20th August 2018. > THE SCHOOL PLANS TO PUBLISH THE SCHOOL MAGAZINE SHUBHRA FOR THE NEW SESSION IN THE MONTH OF OCTOBER. INTERESTED CHILDREN ARE REQUESTED TO MAIL INTERESTING ARTICLES, ESSAYS, POEMS, JOKES, RIDDLES ETC. FOR THE SAME AT shubhra2018dav@gmail.com LATEST BY 25 JUNE 2018. > Summer break for classes prenursery, LKG to IX and special wing will commence from 21st May 2018. > Special classes for classes X to XII will be held from 21.05.2018 to 31.05.2018 (including fourth saturday)Timings will be 7.25am to 12.35pm. 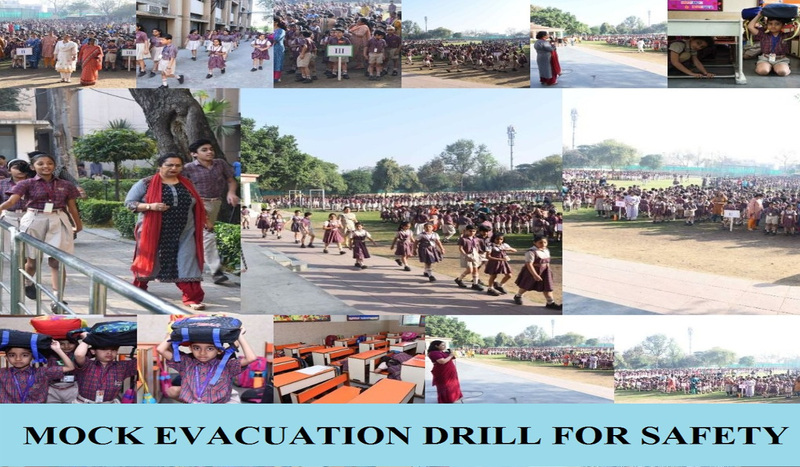 > As per the instructions received from Directorate of School Education Govt of Haryana, the school will remain closed on 07 and 08 May, 2018 due to an alert of bad weather. >The school will remain closed on Monday 30 April 2018 on account of Budh Purnima. > The school will remain closed on 14 April 2018 on account of Ambedkar Jayanti. > Parent Teacher Meeting will not be held on second Saturday 14 April 2018. >The school will remain closed on 29 March 2018 on account of Mahavir Jayanti. > session circular sector -14. 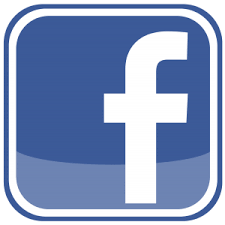 > Steps for availing the facility of Online Payment of fee. 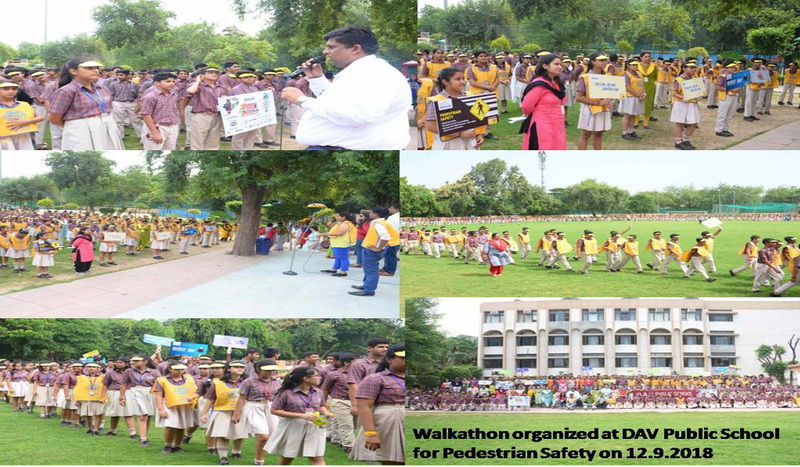 > HEALTH AWARENESS TIE-UP OF MEDANTA – THE MEDICITY HOSPITAL WITH DAV PUBLIC SCHOOL, SECTOR-14, GURUGRAM FOR HEALTHCARE SERVICES. 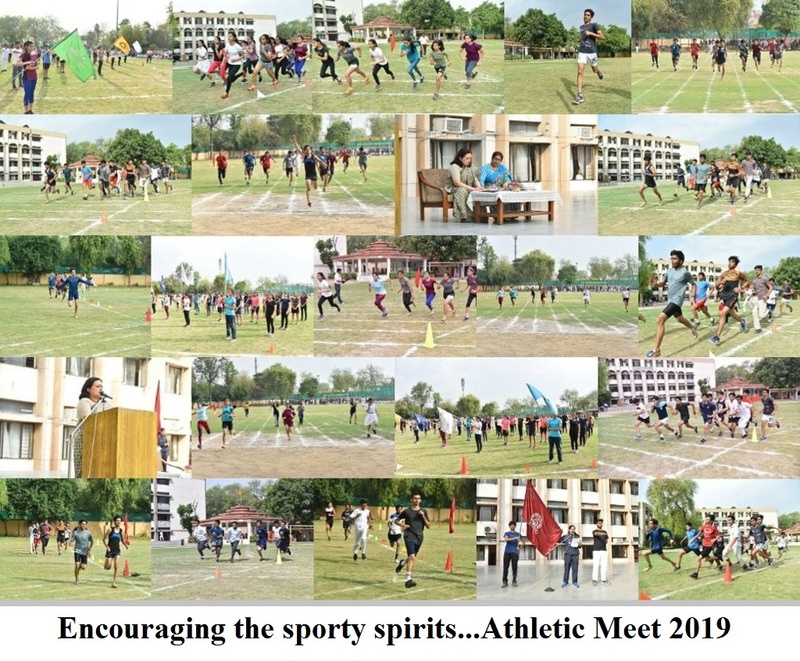 > Sports day of LKG & UKG held on 6 March 2019. 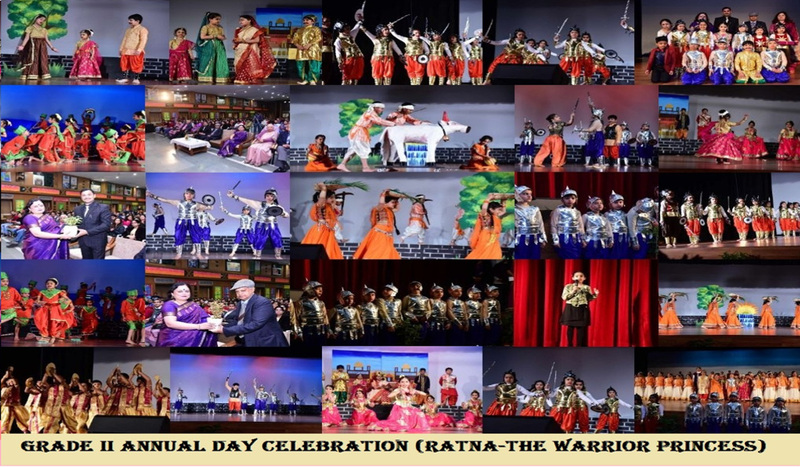 > The students of Class II showcased a cultural bonanza on 1 March 2019. > winners of G.K. QUIZ for grade I on 7 february 2019. > English Poem Recitation held for Grade 1 on 31 january 2019. 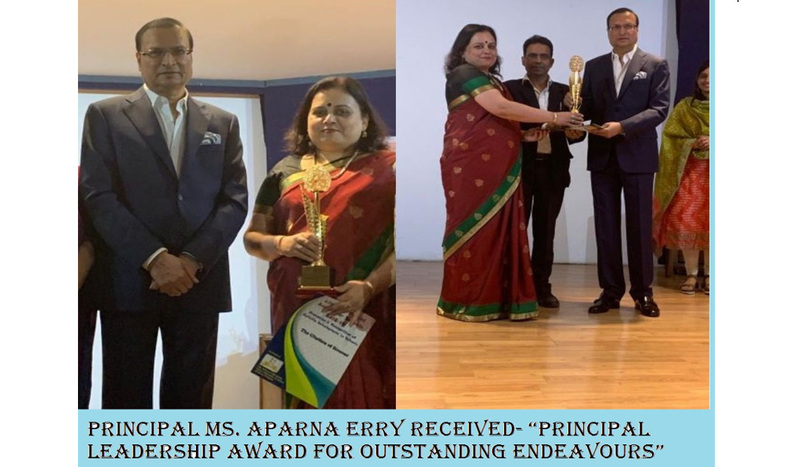 > news reading and compilation competition held on 24 January, 2019 for Class IX. > winners of G.K. QUIZ for class II held on 21 January, 2019. > winners of singing competition for class VI on 27 December 2018. > Solo Song Competition held for classes VII and VIII on 26 December 2018. > Group Discussion competition held for classes VII and VIII on 24 December 2018. > The digital painting competition held for classes IV on 21 December 2018. 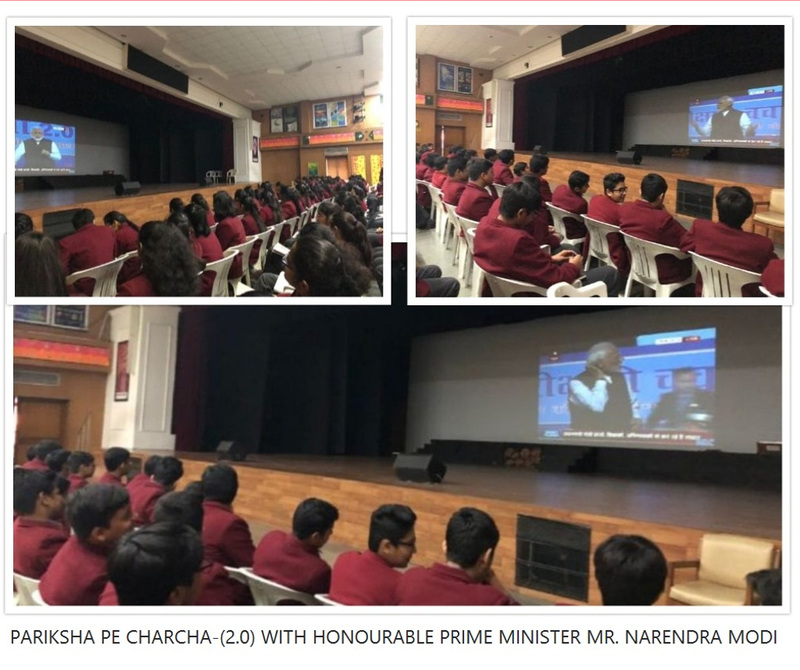 > hindi Debate Competition on 17 December,2018 of class VI. > Solo Dance Activity for grade I held on 13.12.18. >The digital creations competition held for class V on 12 December 2018. >winners of Solo Song competition for class II held on 12 December 2018. > Solo Dance Competition for classes VII- VIII on 11 December 2018. > Inter-House GD competition organized on 10 December, 2018 of class VI. 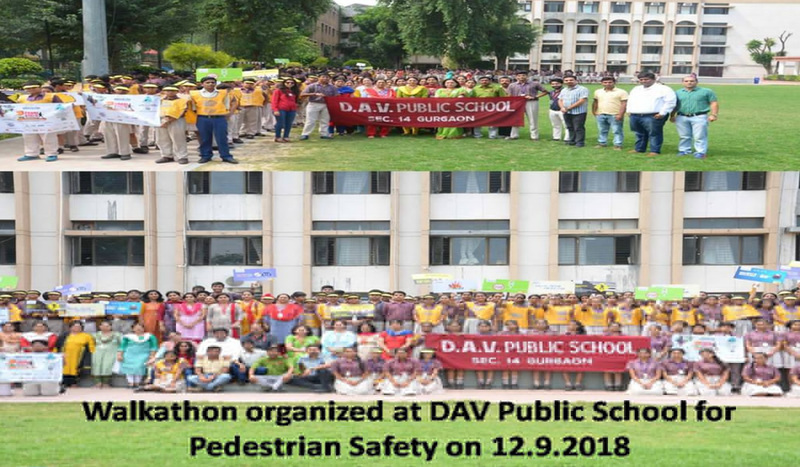 > Street-play competition held for classes VII - VIII on 13 November 2018. > winners of Salad Making Competition for classes VII- VIII on 2 November 2018. > winners of Rangoli Making Competition held on 02 November 2018 for classes VII- VIII. 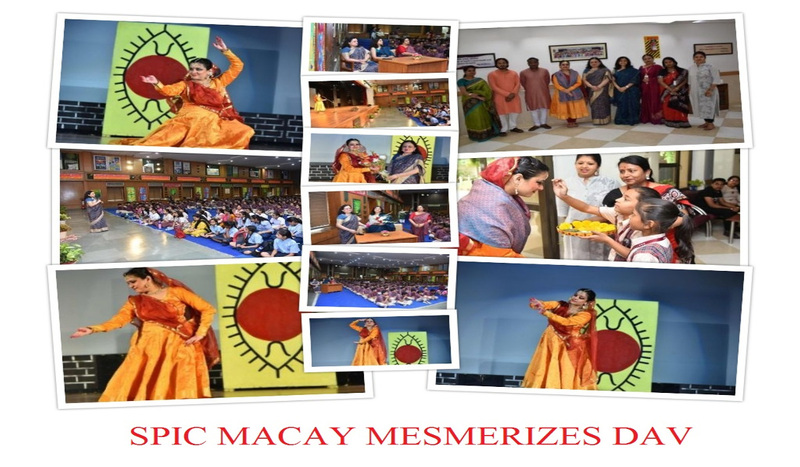 > Vedic Chetna Shivir was organised for class IX on 31st October 2018. 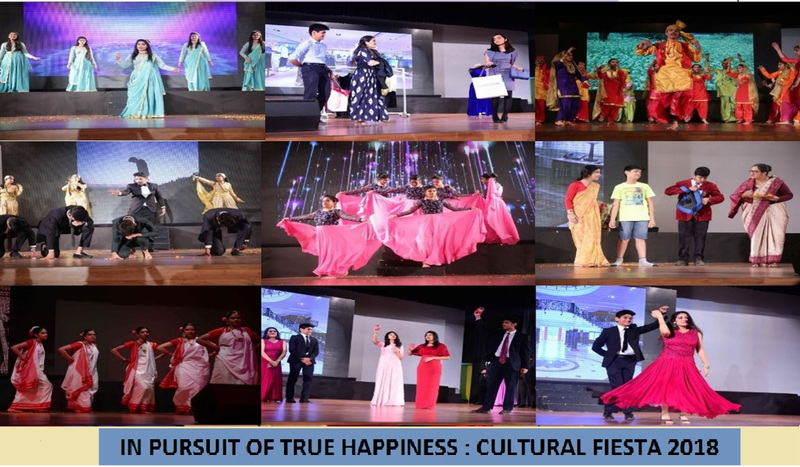 > winners of INTER-HOUSE DANCE COMPETITION on 30 October, 2018 for class VI. 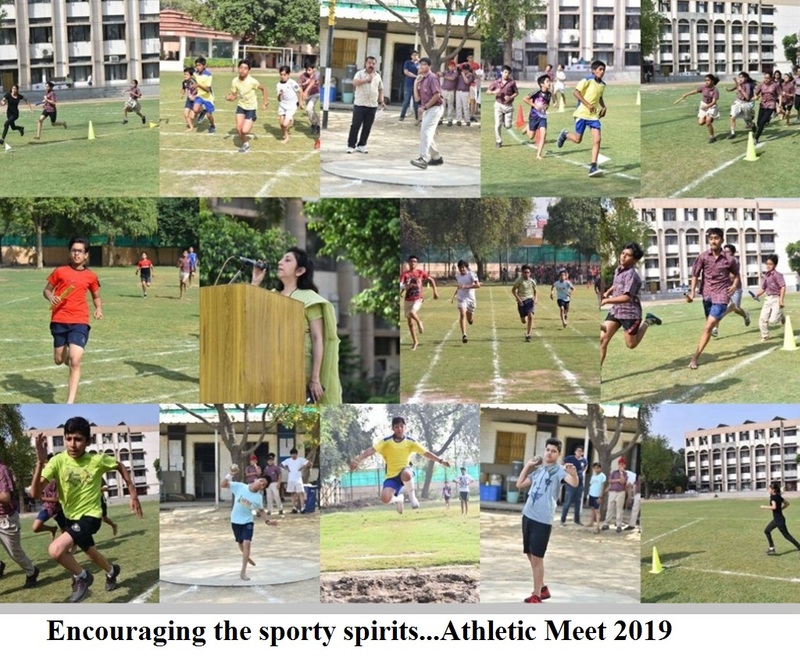 > Inter-House Sports Competition on 29 October 2018 for students of class VI. > English Debate Competition on 23 October, 2018 for class VI. 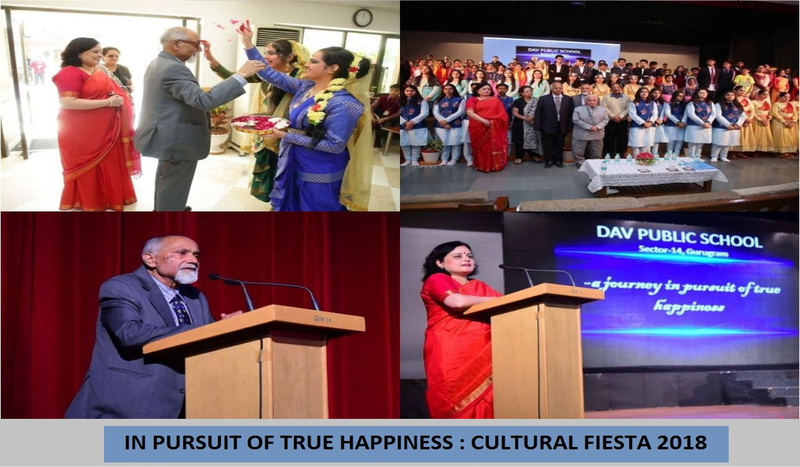 > cultural programme of U.K.G on 13 October 2018. > Children of Kindergarten made a stick puppet of lord Ram on the occasion of Dussehra. > The children of Kindergarten celebrated Science week from 03/10/18 to 10/10/18. 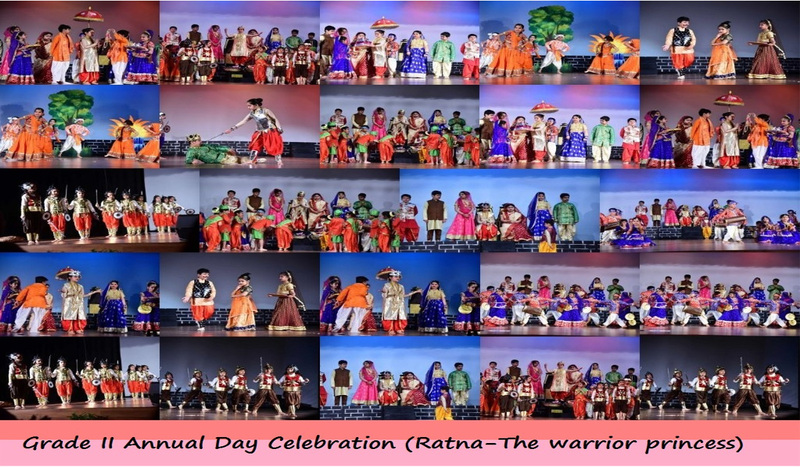 > The solo dance competition held on 6 October 2018 for class III. > Solo Singing Activity for grade 1 held on 22 September 2018. > Solo Dance competition for class II held on 19 September 2018. 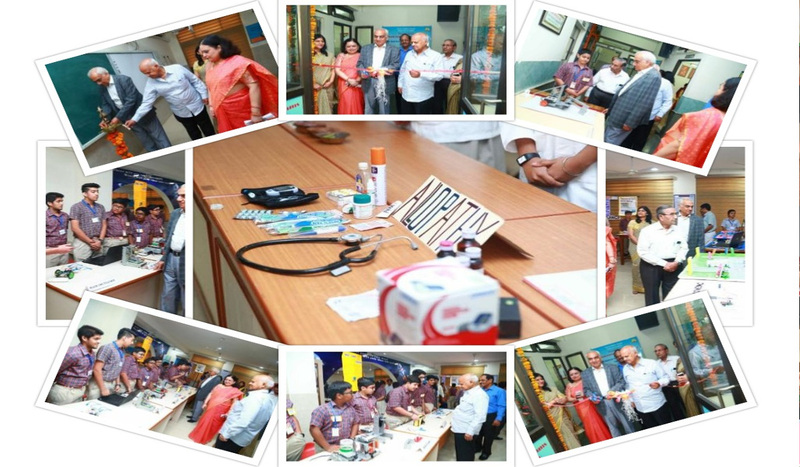 > ‘Swachchta Pakhwada’ celebrated from 1 to 15 September 2018. > Satyam Upadhyay of class IX has been awarded with Bharat Gaurav Rattan Award 2018. > The solo song competition held on 11 September 2018 for class III. >An interactive session on “safety on Road” conducted by TRW Sun steering wheels on 10 September 2018. 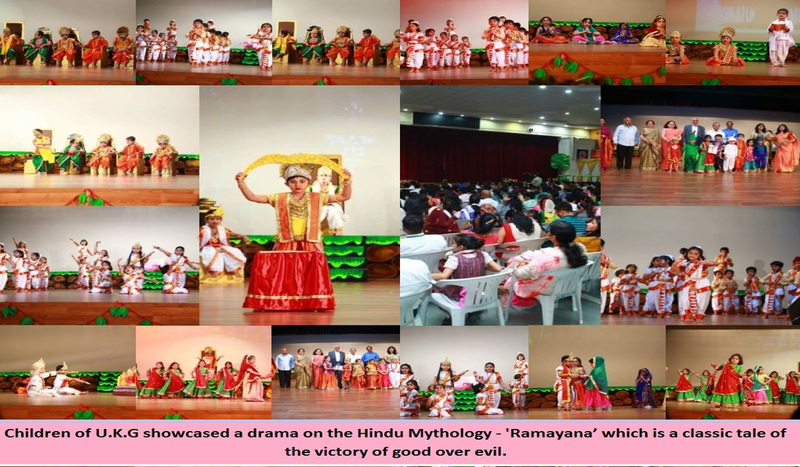 > The role play competition held on 4 September 2018 for class III. > Hindi Creative Writing Competition held for the students of class XI & XII. > News Reading Competition organized on 24 August, 2018 for class VI. > winners of News Reading Competition organised for classes VII and VIII on 23 August 2018. > winners of SOLO SONG competition on 23 August 2018 for classes XI & XII. > English Story Narration Activity for grade I held on 20.08.18. > Interactive sessions on Waste Management conducted by the students of IIT Delhi for grades IV and V.
> English Debate competition for the classes VII- VIII on 16 August 2018. > Winners of English Story Narration for class II held on 13.08.18. > GROUP DISCUSSION competition held on 8th August 2018 for xi-xii. > winners of ENGLISH DECLAMATION COMPETITON on 27 July, 2018 of class VI. > winners of Hindi Story Narration of class I held on 27.07.18. > Hindi Recitation Activity on 26/07/2018 and 27/07/2018 for L.K.G and U.K.G. 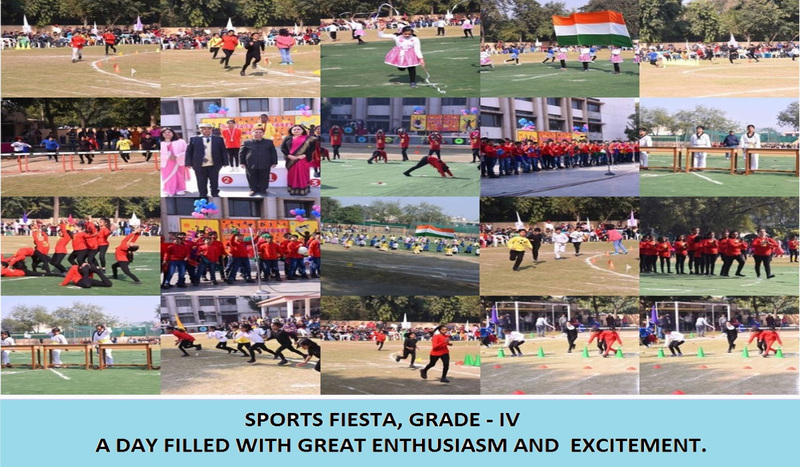 > Inter House Street Play Competition for classes XI and XII on 24th July 2018. > winners of Hindi Story Narration of class II held on 23.07.18. >MASK MAKING COMPETITION organised on 17 July 2018 for the students of grades IV & V.
> winners of origami competition held on 17 July 2018 for class III. > winners of Inter-House Hindi Extempore Competition held on 13th July, 2018 for class VI. 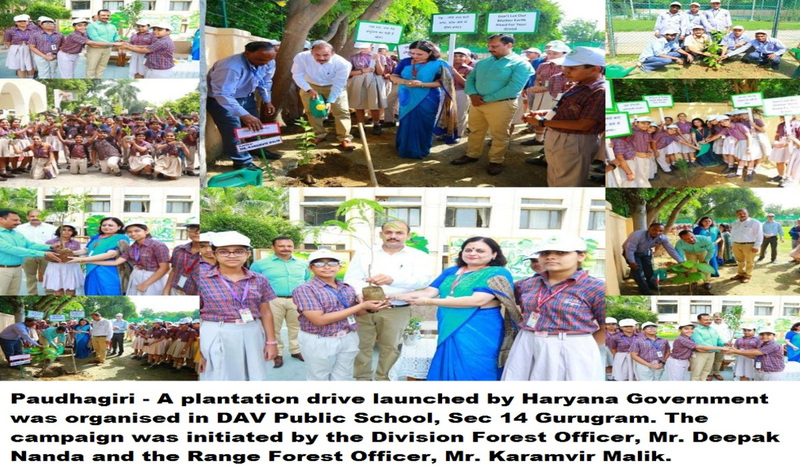 > Van Mahotsav celebrated on 6th July in Kindergarten. 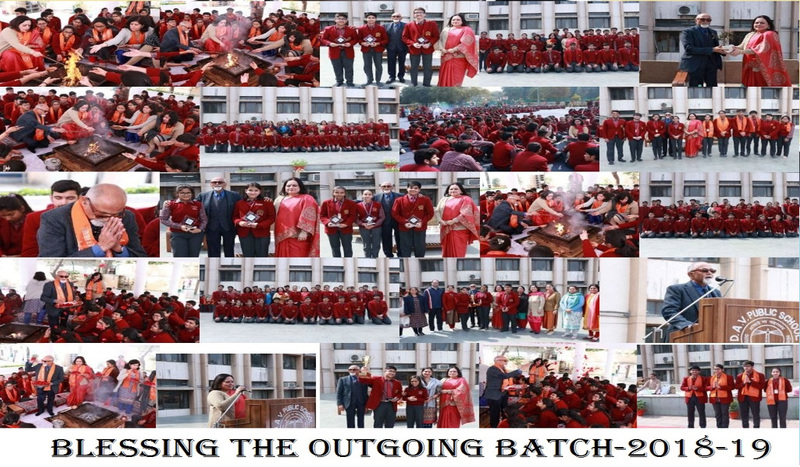 > Felicitation Ceremony Of High Achievers of Class X & XII 2017-18. > winners of Rock Band Competition organized for the students of class VI. > winners of G. K. Quiz for the students of classes VII and VIII. > winners of G.K Quiz Competition held on 16.05.2018. > English Recitation Competition held for classes IV and V on 16 May 2018. > winners of Hindi Poem Recitation Competition held on 15 May 2018 for classes VII- VIII. 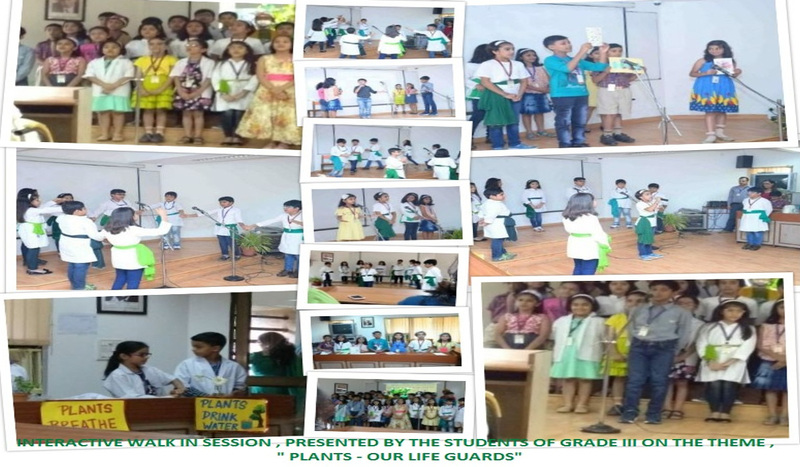 > English poem recitation activity of class II held on 14 May, 2018. >Hindi poem recitation was held for the students of grade I on 10 May, 2018. > WINNERS OF GK Quiz for classes IX & X on 14 May 2018. > HINDI POEM RECITATION ACTIVITY held on 10.5.18 of class I. > winners of Basketball matches for classes VII-VIII on 27 April 2018. > Children of Kindergarten celebrated the Literary Fusion week from 23 April – 27 April 2018. > WINNERS OF Hindi Extempore Competition for classes IX & X held on 27 April 2018. > winners Inter House Hindi Creative Writing competition for classes IX & X on 25/04/2018. > The English poem recitation competition held on 25 April 2018 for the students of class III. > inter house extempore competition on 23-4-18 for classes xi-xii. > Inter House English Debate Competition held on 23.4.18 for classes IX-X. > winners of Inter House English Extempore Competition held on 20.04.2018 for class VI. > The Hindi Poem Recitation Competition held on 18 April 2018 for classes-IV and V.
> INTER HOUSE ENGLISH EXTEMPORE held on 17 APRIL 2018 for classes VII and VIII. > Astronomy Day Celebration by classes VI-VIII on 9 April,2018. > Inter House English Extempore Competition held on 11.04.2018 for classes IX-X. > Inter House Rock Band Competition held on 5 February 2018 for class VI. >Computer Quiz of Grade -1 held on 19.01.2018. > The digital creations competition held on 17 January, 2018 for Grade V.
> IRC school league season 9 nationals on 15 & 16 December 2018. 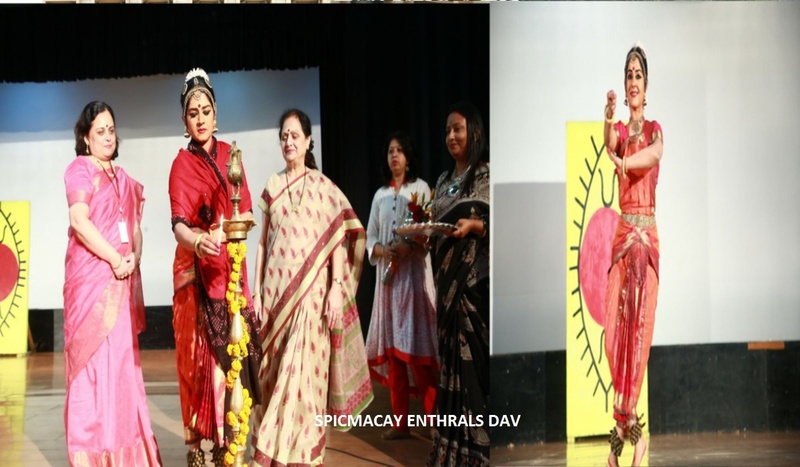 > Winners of YMCA ABILITY UTSAV TALENT SHOW 2018. > annual inter school competition “ANANDOTSAV “ on 29th and 30th of November, 2018. 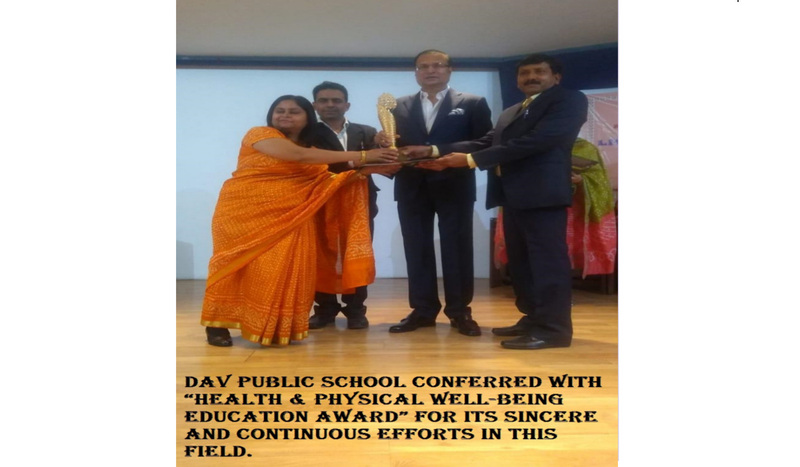 > winner of DAV National Sports & Games competition affiliated to SGFI. > Winner of NCR Karate Championship 2018. > DAVSVMUN Conference held from 10 to 12 October 2018. 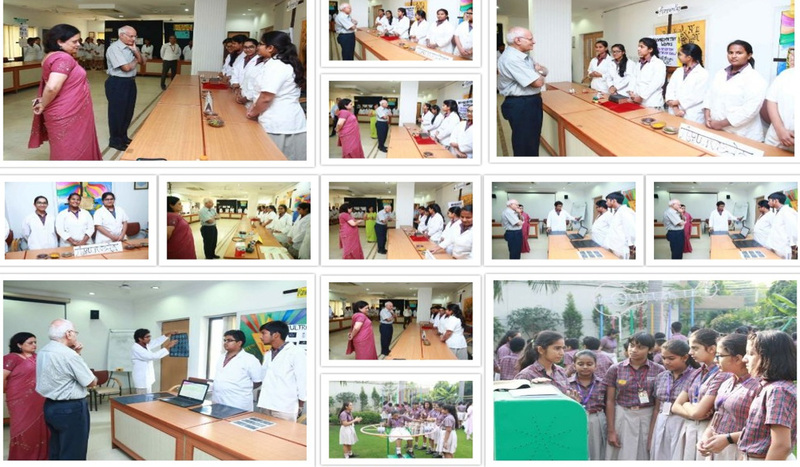 > SCIENCE EXHIBITION on 10 October 2018 for classes xi-xii. > Inter school Multiple Intelligence Fest 2018 on 31 August 2018. > Inter School Competition at Suncity School on 31 August 2018. > LITERATI FEST- 2018 on 18 August 2018. > winners of PMUN 2018 from 10 – 12 August 2018. > winners of EFFUSION -2018 organized on 8th and 9th August 2018. > WINNERS OF SPECTRUM with the theme: “EDIBLE EARTH”. > Inter School Model Making Competition ON 1 AUGUST 2018. > Winners of DAVMUN Conference on 30 and 31 July 2018. > WINNERS OF ATL Tinkerfest on 21-22 July 2018. > WINNERS OF INFINITUS REUS 2018 on 21 July 2018. > Winners of GDGIMUN 2018 on 20 - 22 July 2018. > WINNERS OF INTER SCHOOL SMERT COMPETITION – CODE RED on 20 July 2018. > CCCC cryptic Crossword contest 2018 held on 10.07.2018. > Kulachi Hansraj Inter school Drawing Competition on 3 May 2018. > winners of An inter School Competition “DOORDARSHAN SAMACHAR PATHAN” from 2nd May 2018 to 4th May 2018. 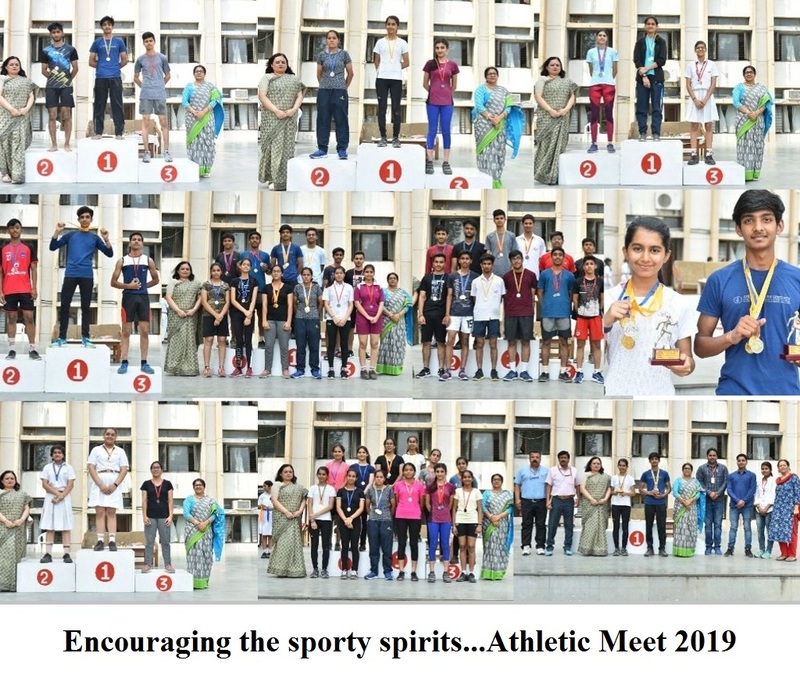 > winners of World’s Scholar Cup (2018-19) held on 28th and 29th April at Suncity World School. 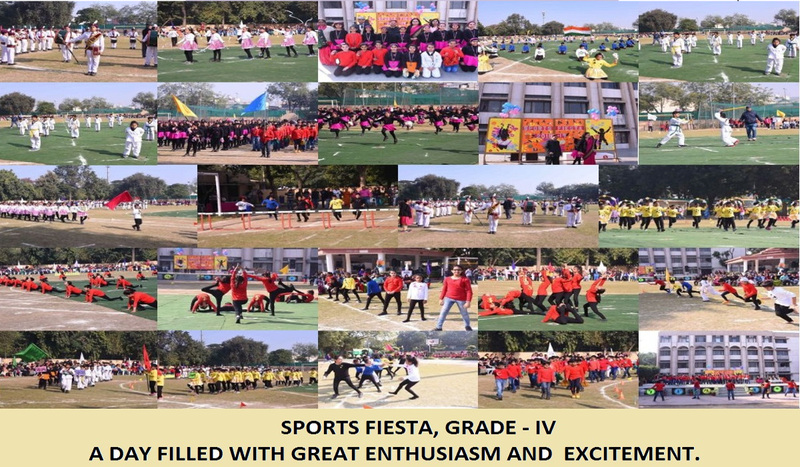 > OUR STUDENTS FROM CLASSES III- XII PARTICIPATED IN VARIOUS EVENTS WITH ENTHUSIASM. 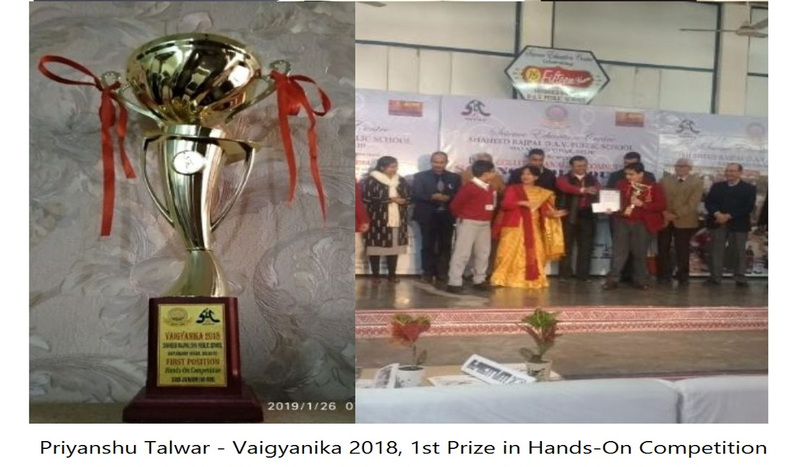 winners of UBHARTE HASTAKSHAR Inter School Competition at Surajbhan DAV Public School VASANT VIHAR NEW DELHI ARE AMAN SHARMA , MITIKSHA KUMAR SHREYA RELAN NISHTHA HORRA OF CLASSES IX -X tHE NAME OF THE EVENT WAS NATYABHIVYAKTI. 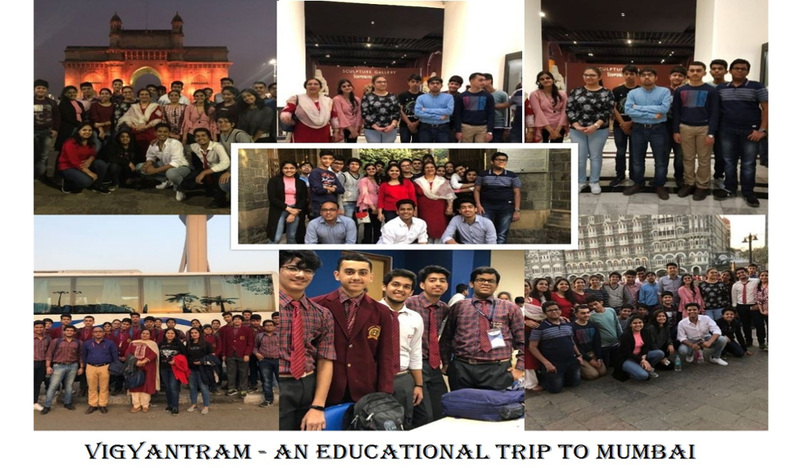 > RISMUN-2018 on 20th and 21st April,2018 at Ryan International School, Vasant Kunj new delhi. >winners An inter School Competition named “ BOHEMIA ARTS FESTIVAL” 7th April 2018. > Winners of National Talent Olympiad 2019. > Maths Week celebrated from 19 December 2018 to 27 December 2018. > Scholastic Book Fair held from 7-8 December 2018. > Sports Stars of Tennis Championship 2018. > Painting Competition for Classes III & IV on 1 September 2018. > Painting Competition for Class V on 1 September 2018. > Hindi Story Narration Activity for Classes I & II on 27 July 2018. > Winners of the Inter House Solo Dance Competition - Class V, 24 July 2018. > Winners of Khelo India National Games - Football. > 2nd AD IN PCT Open Tennis Tournament 2018. > Sports Achievements for April and May 2018. > Autisum Day Celebration on 20 April 2018. >Story Telling Workshop for Kindergarten on 8 Feb 2018. 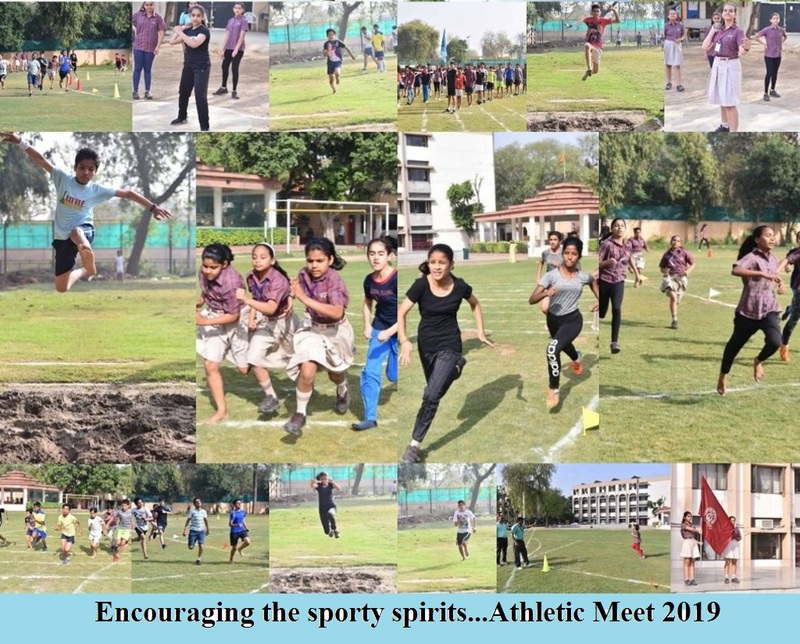 >Inter School Competition at DPSG Palam Vihar Gurugram on 2 Feb 2018. 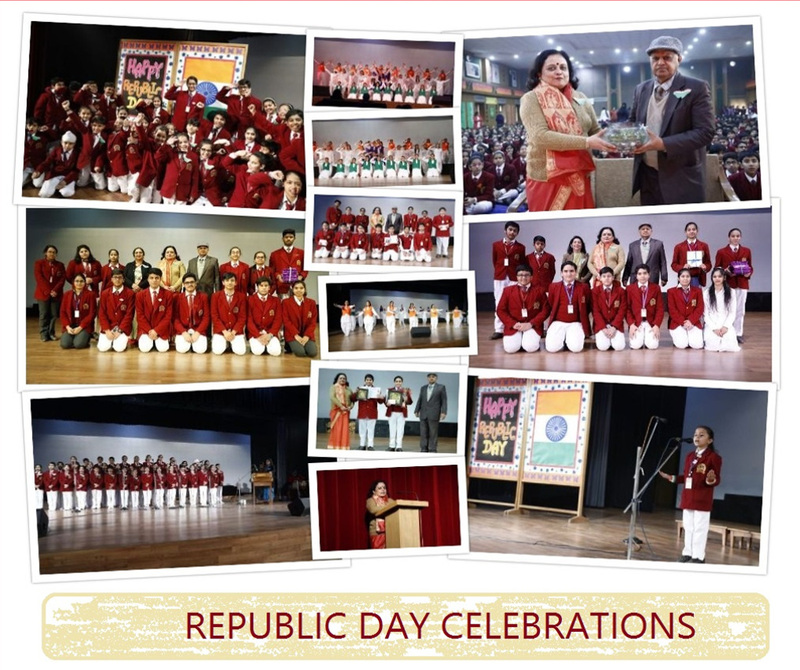 >Republic Day Celebration on 24 Jan 2018. >G.K. Quiz for Classes I & II on 23 Jan 2018.